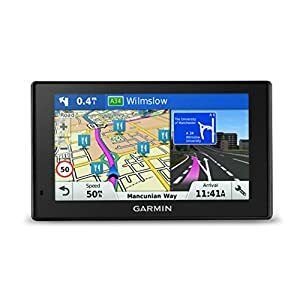 Home / Satellite Navigation / 7 Inch Touchscreen Car Sat Nav GPS Navigation For car Includes the UK and European Maps and Free Lifetime Updates. 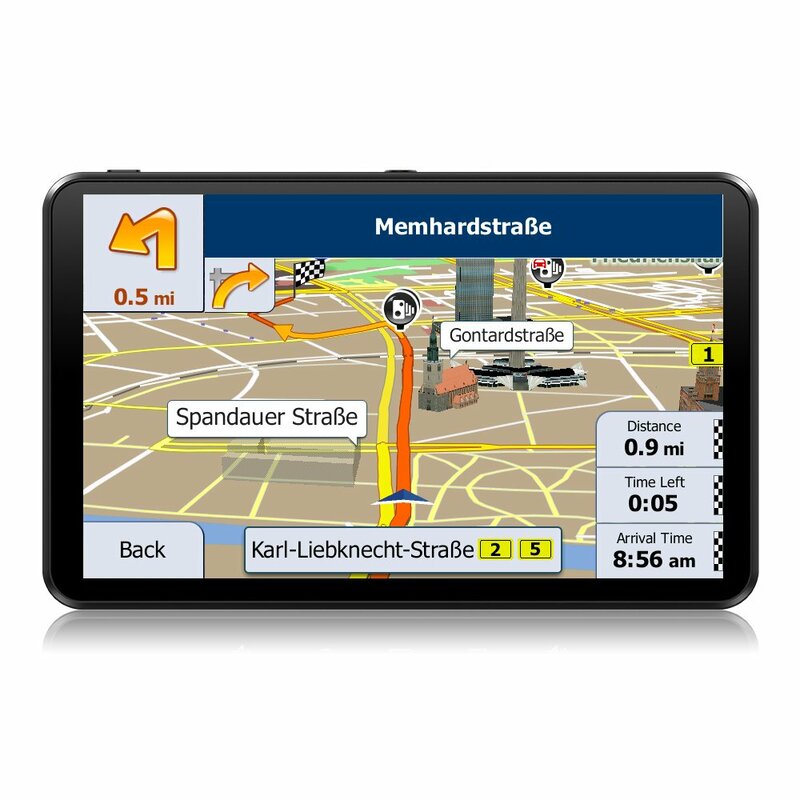 Provide maps of 52 countries including UK and Germany, 41 languages including English, German, and French.Satellite navigation is accurate and fast, and is not affected by the environment .Map is easy to update.If you need to update the map free of charge, please contact us. 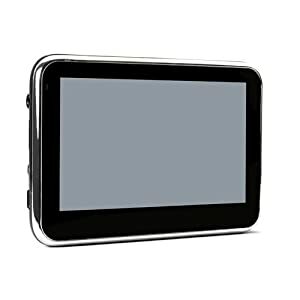 We will provide the link for you. 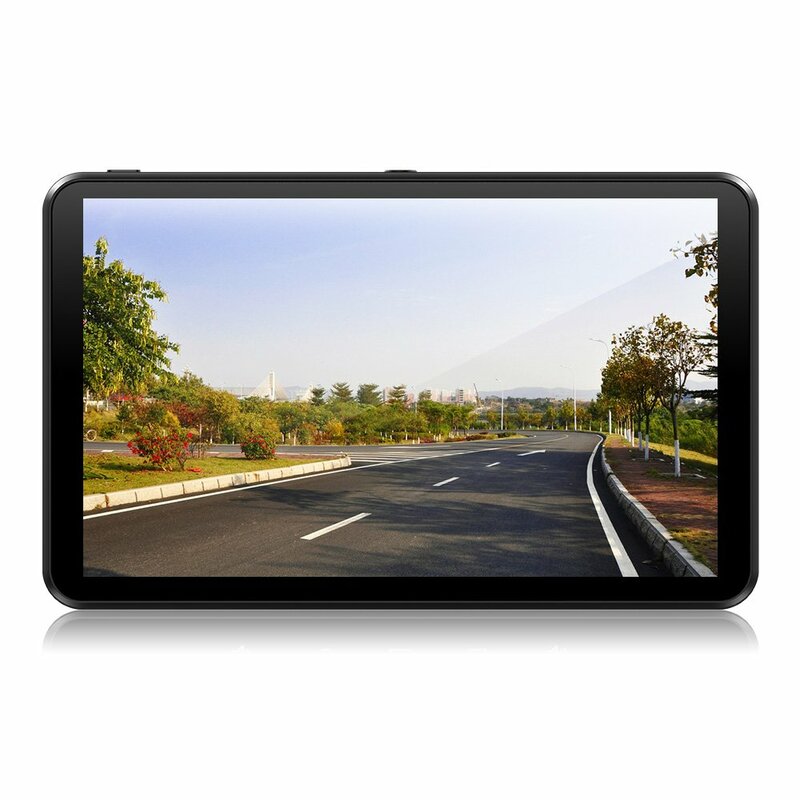 7 Inch Touch Screen HD display, rich in color, large viewing angle, high comfort, and can be read in the sun. 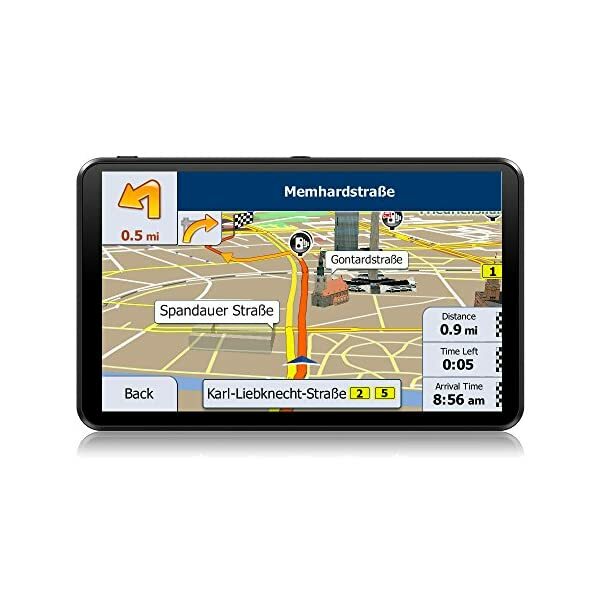 The reaction is sensitive and speed is fast.he screen displays the distance from the starting point to the destination and the estimated time to reach the destination. 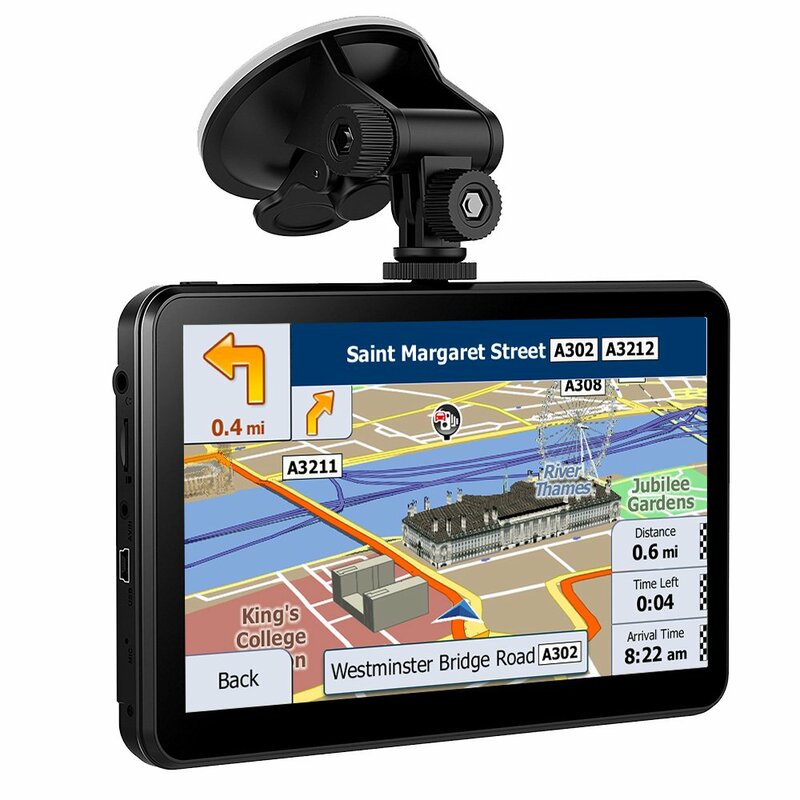 Clear language prompts free your eyes, so you don’t have to keep an eye on the screen to know the route, making driving safer.Can use it on different vehicles, such as trucks and motorcycles.You can use address search and postal code search. 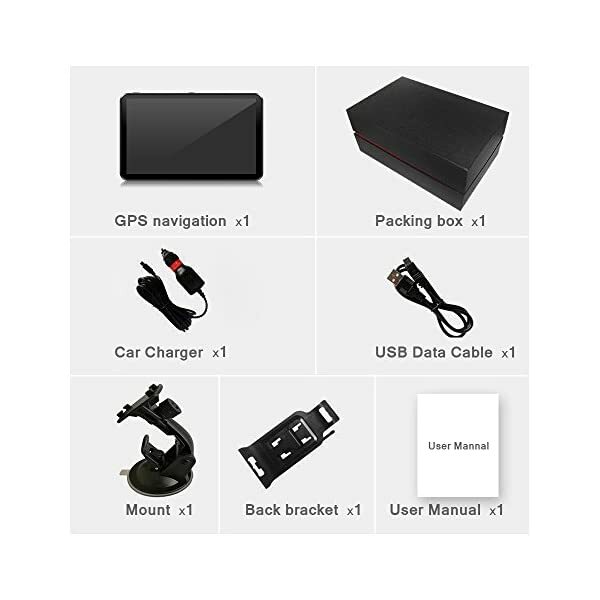 Please start your car before you connect GPS to your car in order to give protection to the car charger and navigation. 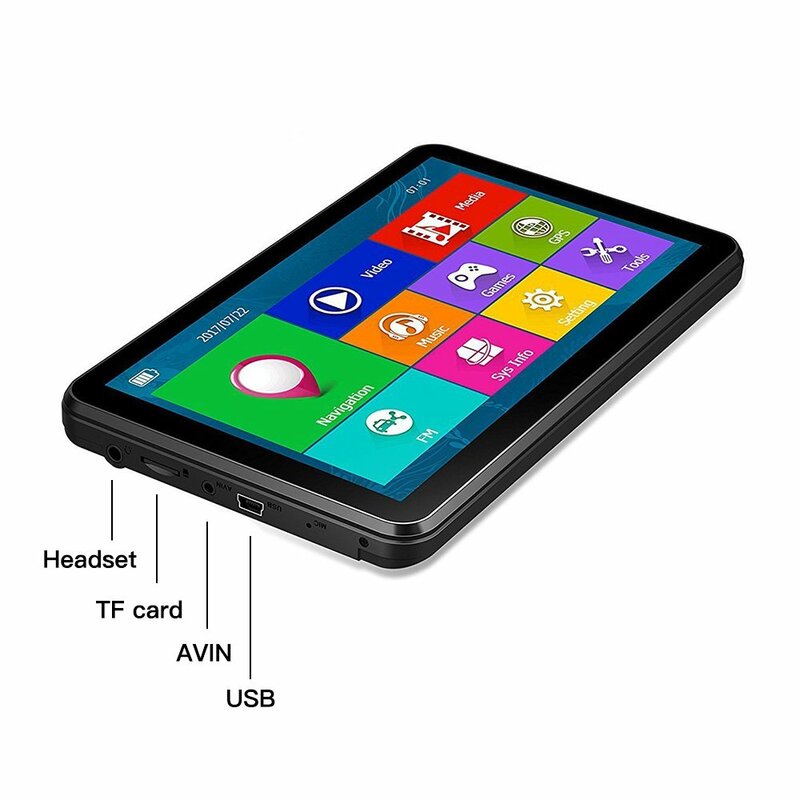 Other Applications: video player, multimedia player, Music player, Games, calculator tool, unit conversion tool, etc. 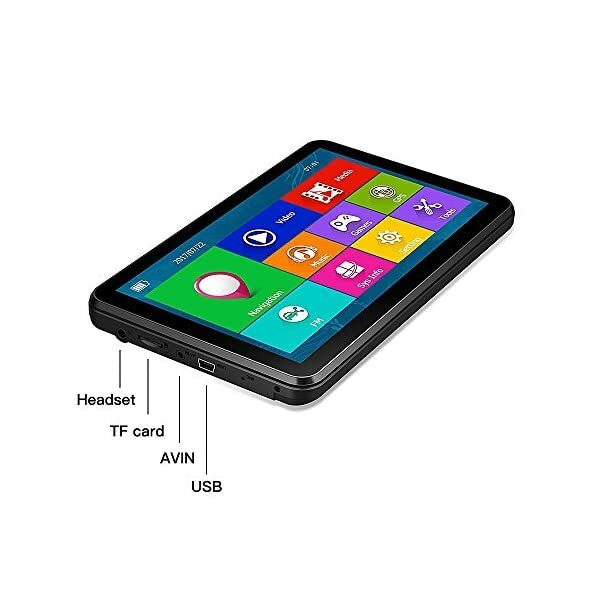 Most of common questions and attention thing are printed in user manual,please read it carefully before or at the same time as you use your navigation. If you still have any problem all through your use process, PLEASE CONTACT US, and we would like to help you to solve it. 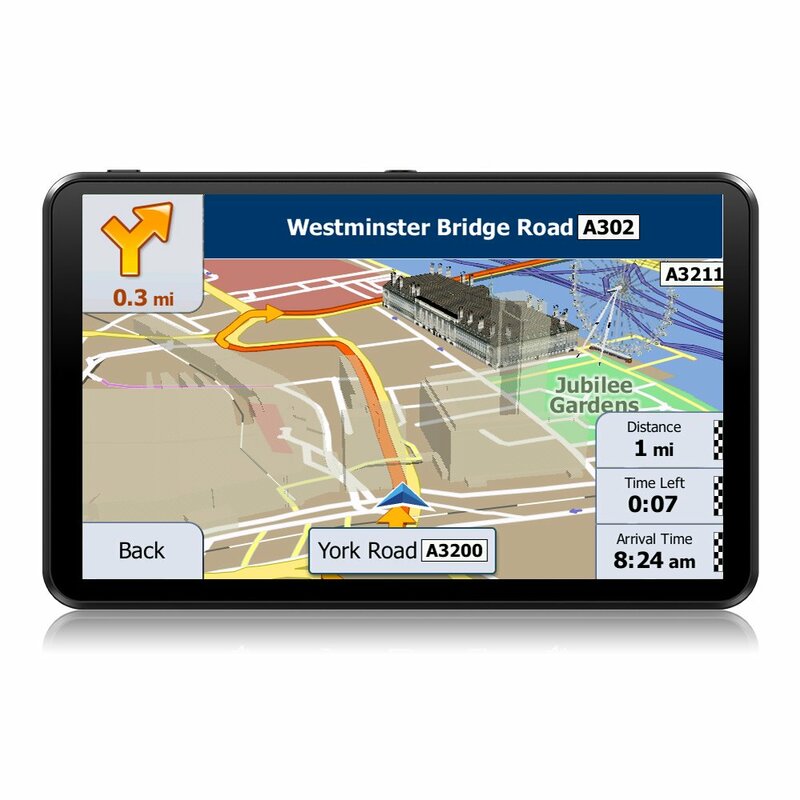 Provide maps of 52 countries including UK and Germany, 41 languages including English, German, and French.Satellite navigation is accurate and fast, and is not affected by the environment .Map is easy to update.If you wish to have to update the map free of charge, please contact us. We can provide the link for you. 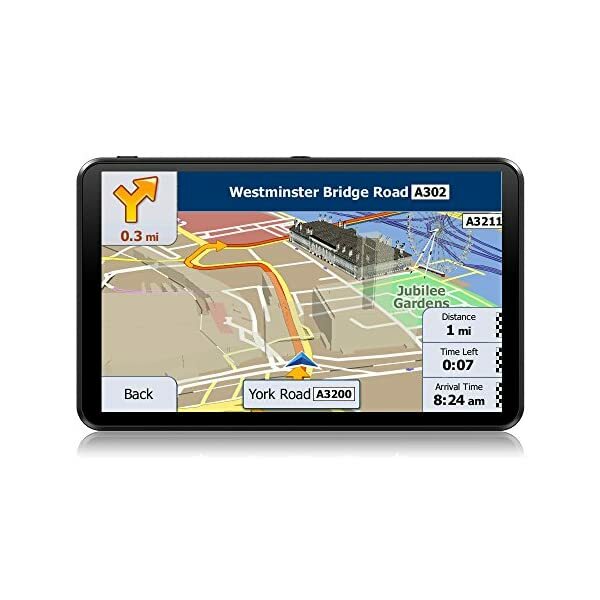 Clear language prompts free your eyes, so you don’t have to control the screen to know the route, making driving safer.Can use it on different vehicles, such as trucks and motorcycles.You’ll use address search and postal code search. 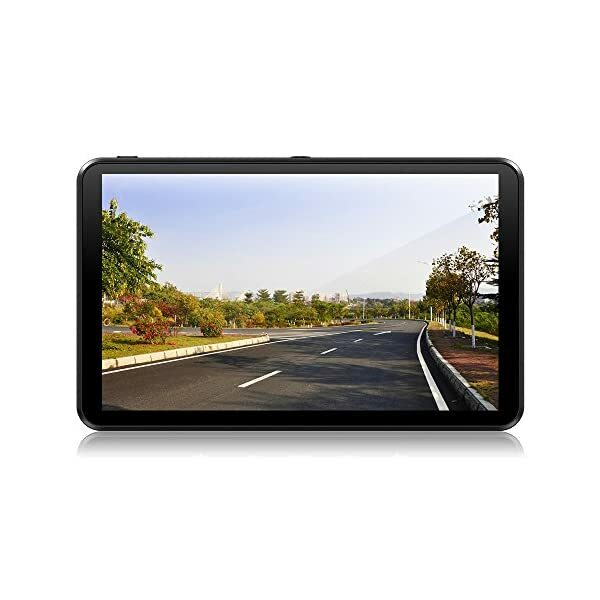 Provide music, video, games and other multimedia features. 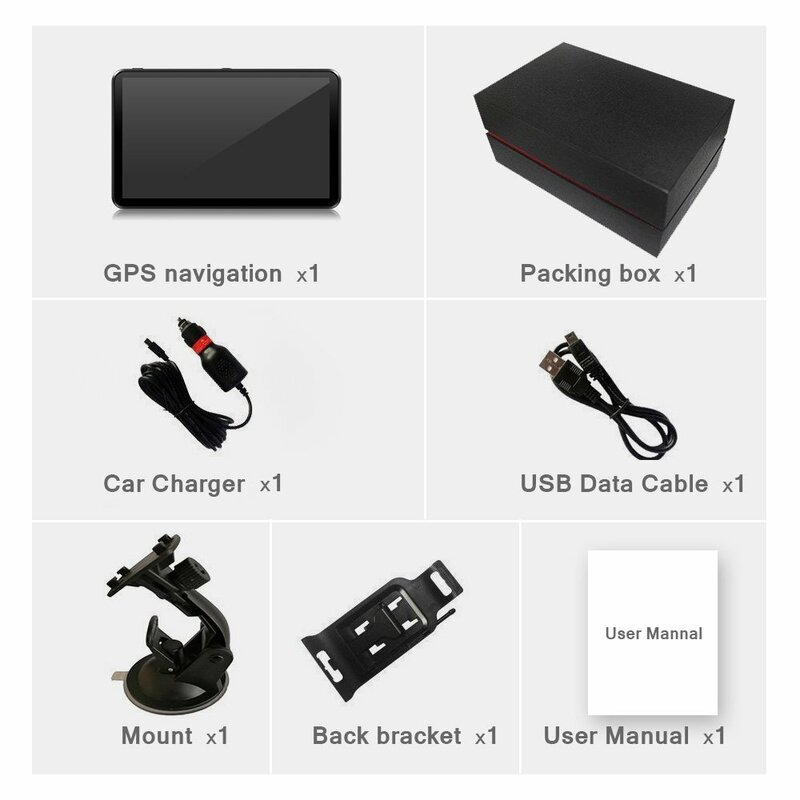 Add fun to your journey.The package includes mount ,USB data cable and car charger. 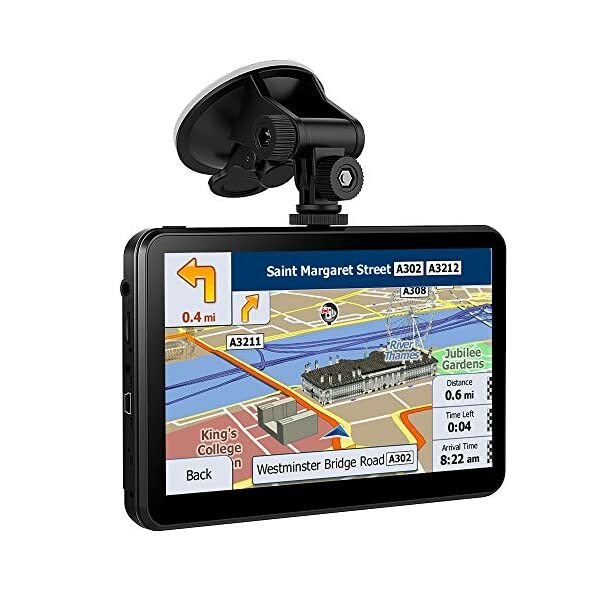 If you aren’t satisfied with our navigation in a month, please refund it in full. If you have any problems, please contact us. We are willing to help you solve them.